2 Beds 1 Bath 1,149 Sq. ft. Description: South / east of downtown Stockton. 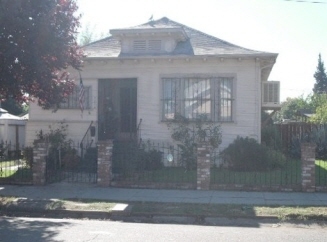 Older 2 bedroom 1 bath with combo living / dining room and a parlor ideal for a 3rd bedroom. No garage, but includes off street parking and a large 3/4 basement for storage.